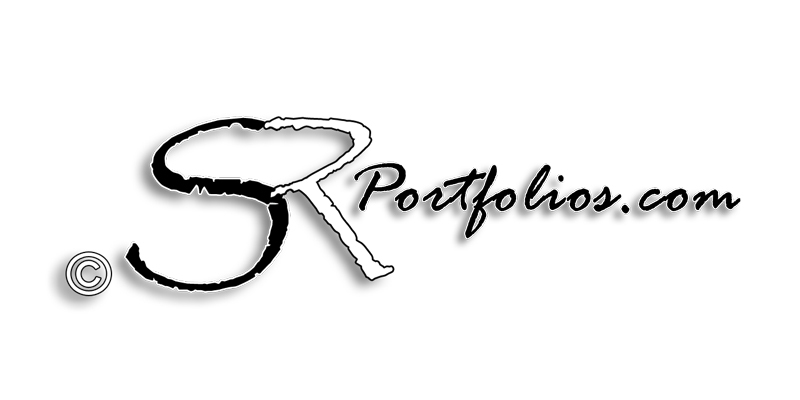 SR Portfolios the Premier Headshot Photographer of the South West. Based out of Southern CA. Studio & Natural Lighting for Corporate, visit web Social Media and Model Head Shots. We provide modest editorials using the industry’s leading and newest software. To ensure you stay true to your image and keep you looking your best. Most of our clients are in the Financial, Real Estate, Insurance and Legal fields as well as many other growing industries. We know how important it is to maintain your Image, especially more than ever in this growing age of technological advances! 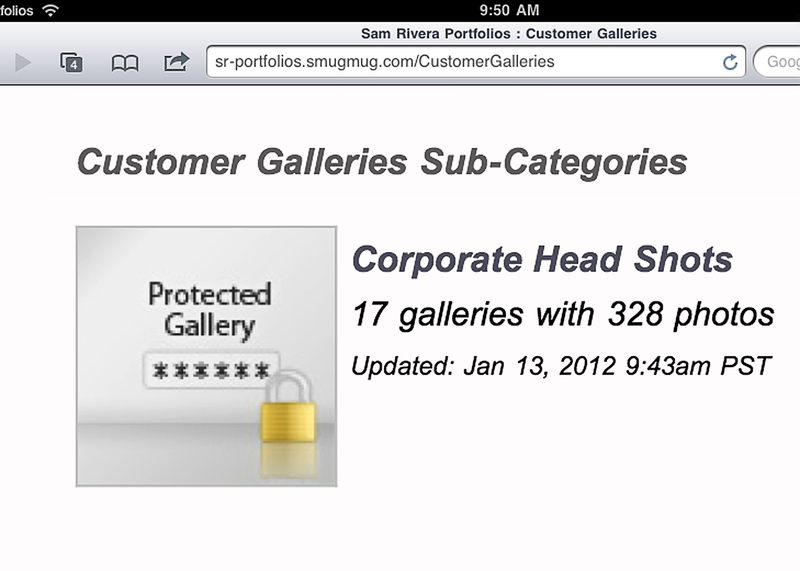 I received my gallery link with private password to gain access now what? order prints, download all from the “buy” drop down menu. You can also share your gallery with friends by clicking share in the drop down menu. How many people do you shoot in a day? 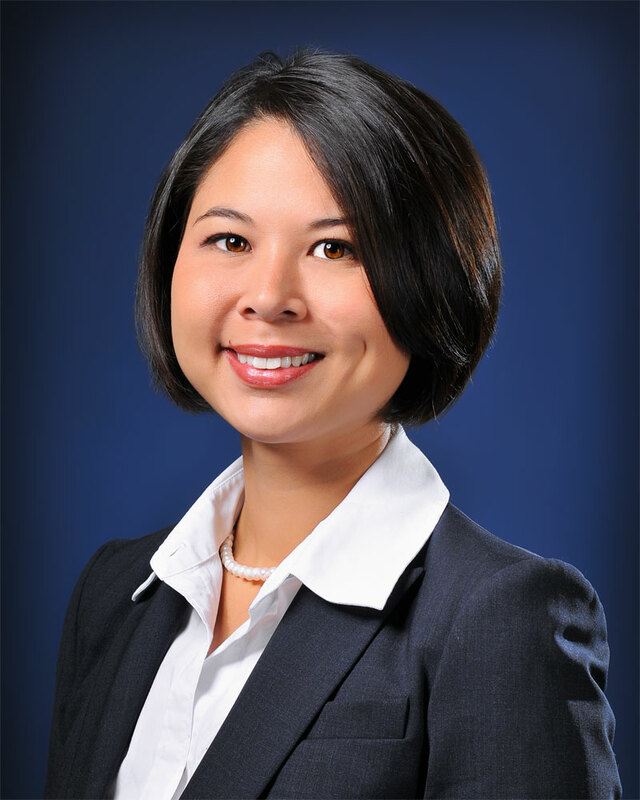 We can shoot dozens of Corporate Head Shots in a single day, but it really depends on what are clients needs are. We book two weeks or more in advance so we know how much time to allocate for your session. 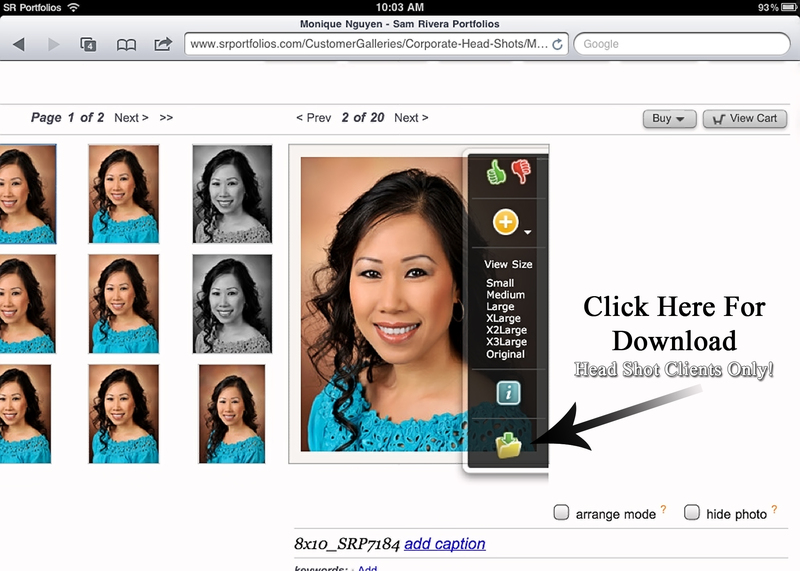 How long does a typical headshot photo session take? Shooting a group of 7 executives normally takes about 1 hour and 30 minutes. I can provide a professional makeup artist and highly recommend one. There is an additional cost for this service. I book roughly 2-4 weeks in advance. However, we are flexible provided we have some time available. Please contact us for scheduling inquires. When can we do a consultation? What kind of clothing should I bring to my head shot session? It depends if it’s a private session or a group corporate session. In a private sessions I ask that you bring 2-3 of your favorite garmets. 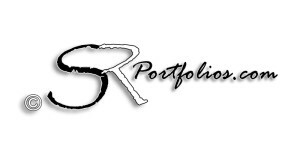 Black, Whites, Grays and any Vibrant solid colors are great for headshots. Please try and stay away from patterns and reflective materials. And for a group sitting, I would recommend only bringing 1-2 choices, so make it count! *Because answers to some questions are often individual and vary for each person, any other questions you may have regarding wardrobe, marketing looks etc. can be answered with a quick phone call. Please contact us with questions by phone or by email and be sure to fill in the subject line when emailing.